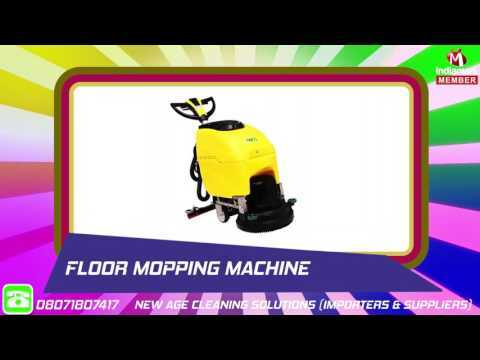 Established in the 2009, we "New Age Cleaning Solutions", are engaged in Importing, Wholesaling, Manufacturing, Trading and Retailing a wide range of Cleaning Machines and Gardening Equipment. Our product range comprises of Professional Vacuum Cleaner, Single Disc Machine, High Pressure Washer, Auto Scrubber Drier Floor Cleaners , Sweeping Machine, Car Exterior and Interior Cleaning Machine , Housekeeping Tools and Garden Machines Like Lawn Mower, Grass Cutter and Chain Saw. We supply high quality machine to our clients in most affordable prices, customer satisfaction and good quality is the motto of our company.